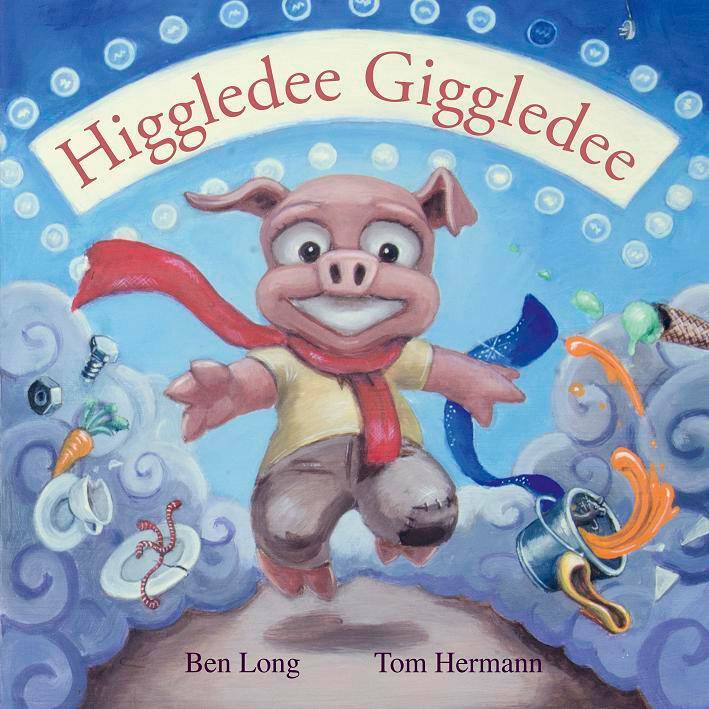 Comments: Higgledee Giggledee is a rollicking read aloud. Mischievous things are happening in Port Piggledee, and every time the mayhem is caused by Higgledee Giggledee. I like the way Long plays with the “iggle” sound in creative ways. Piggle…wiggle…jiggle…wriggle…squiggle (could be biased there). 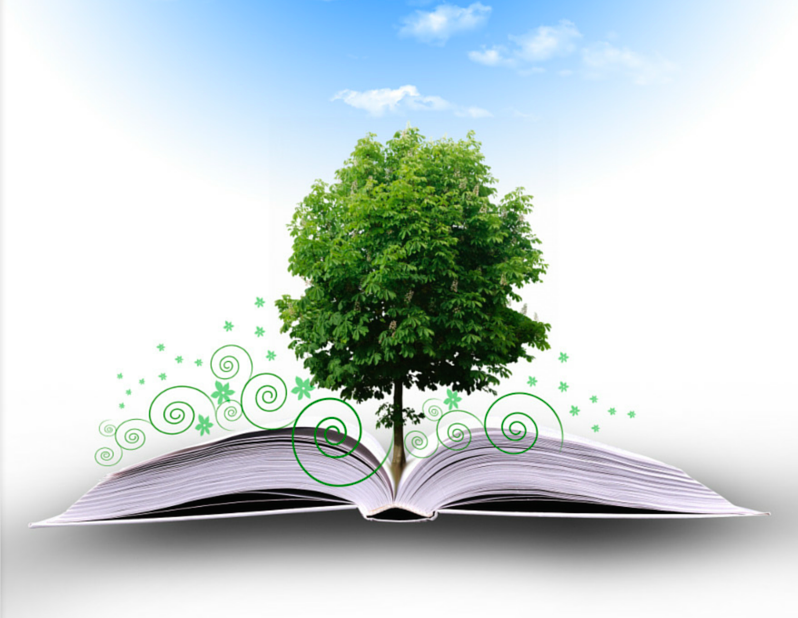 He also stretches the rhyme to nonsensical words which work well in the context of the story. The tractor had zaggled a ziggledee is a delightful turn of phrase. Structurally the text is more of a walkthrough than a narrative, and features a repetitive refrain. This makes it most suited to three to five year olds. However, names of characters in the book are a bit of a mouthful (Cabaret, Richochet, Jericho, Aubergine) and include challenging phonemes. A discussion of these sounds, and the origins of the words would be interesting, but that is an activity for Primary students, not early childhood. Hermann’s illustrations throughout are fun, though possibly lack clarity. The inclusion of mice to count on a second read through as suggested on the blurb is a nice touch. Overall, a fun read for families. Parent Tip: Slow down when reading the repetitive question (And who, do you ask, is to blame for the fuss?) and encourage your child to answer (Of course! It’s Higgledee Giggledee!). Point to these five words each time you and your child read them. *I received a review copy of Higgledee Giggledee courtesy of the author. No payment was received for review and all comments are based on my own professional opinion.